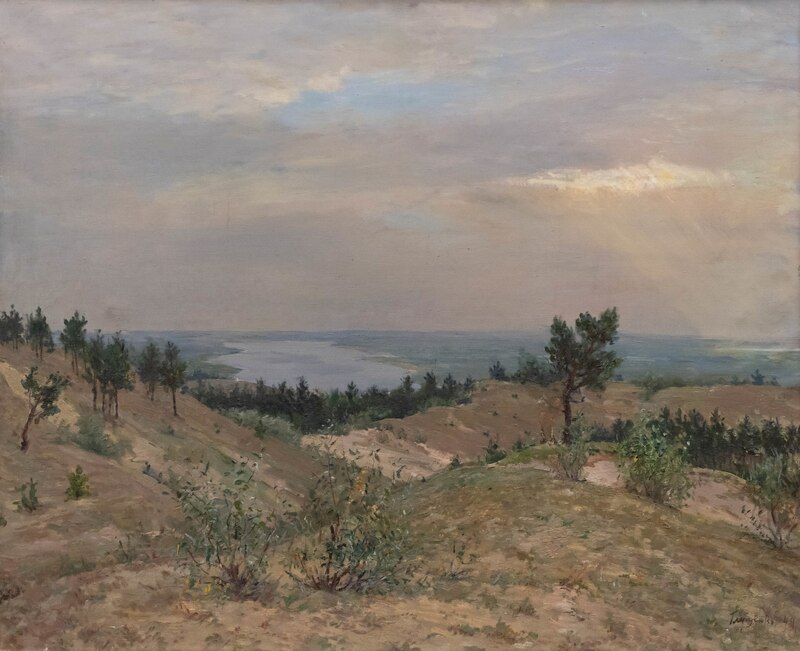 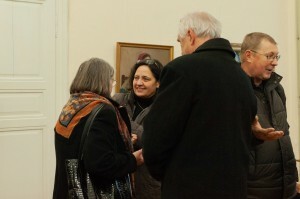 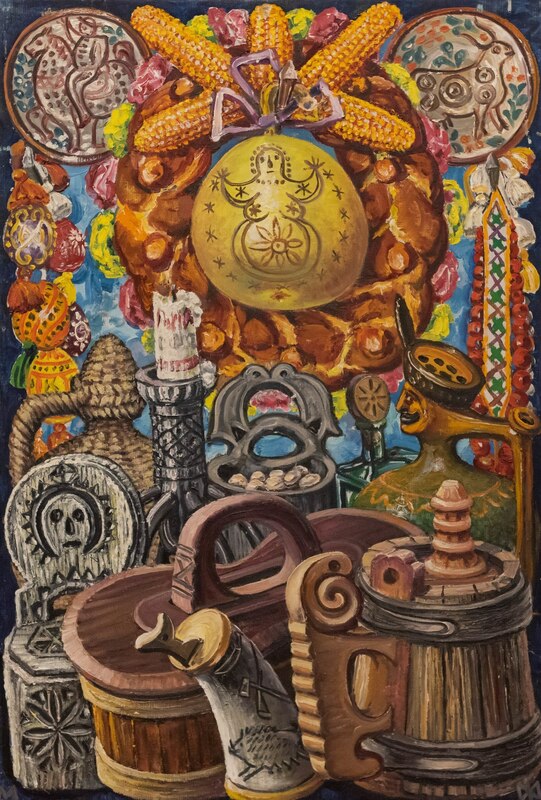 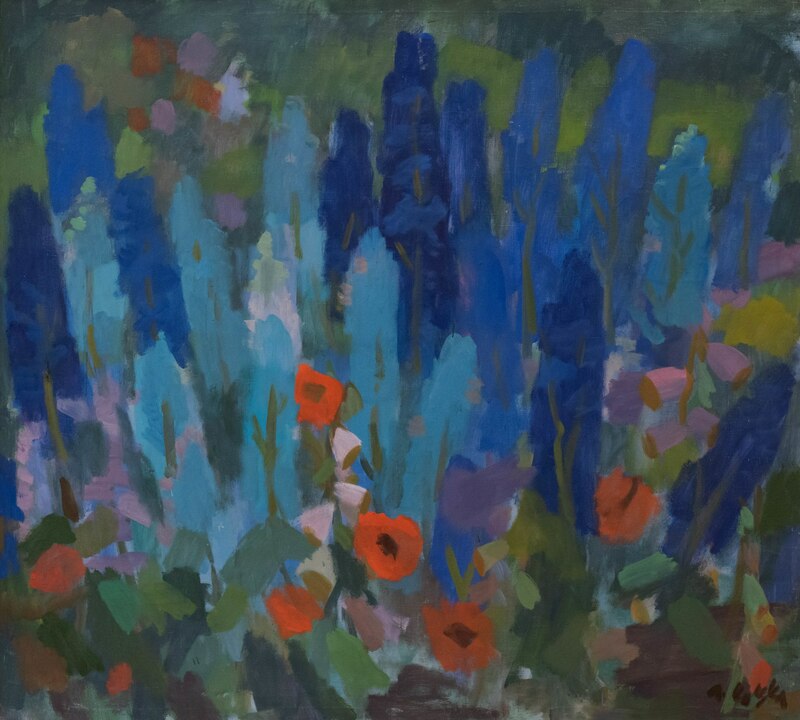 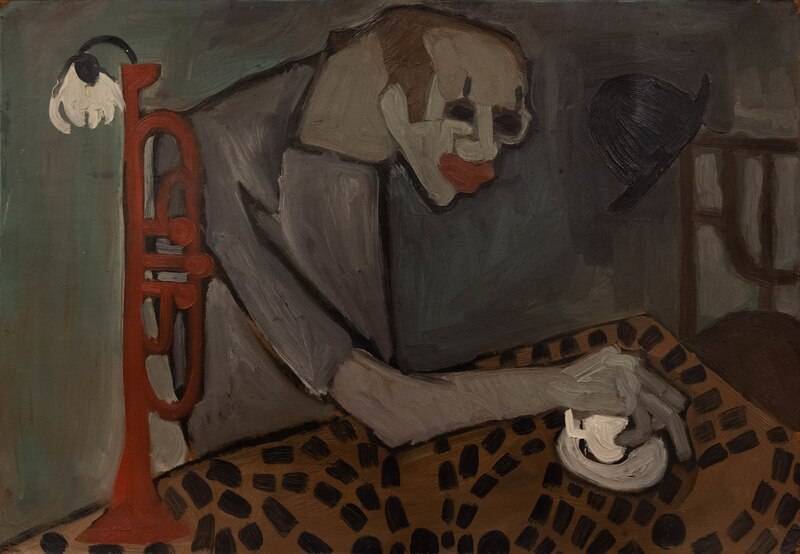 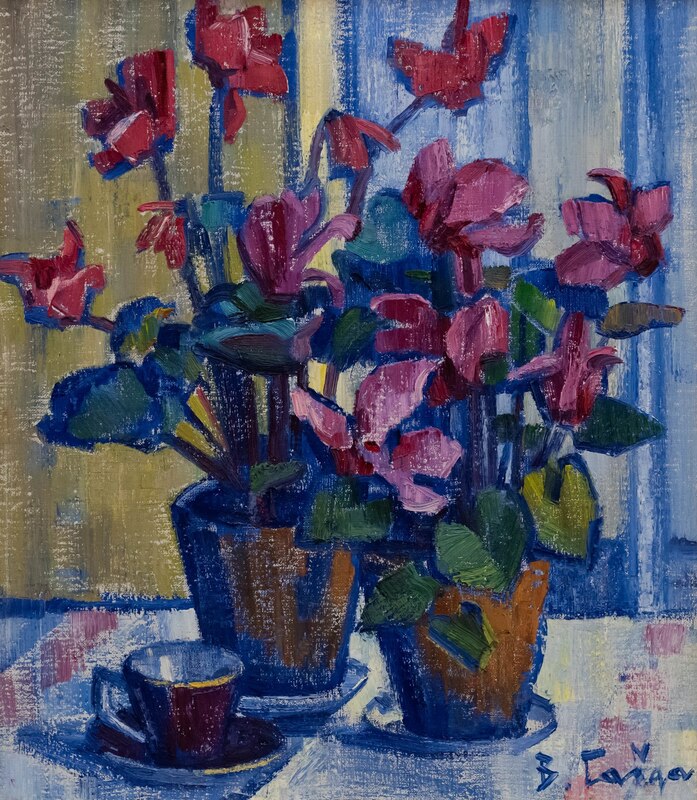 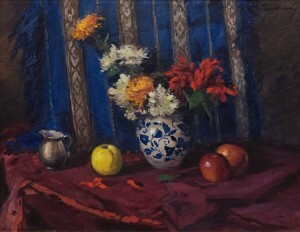 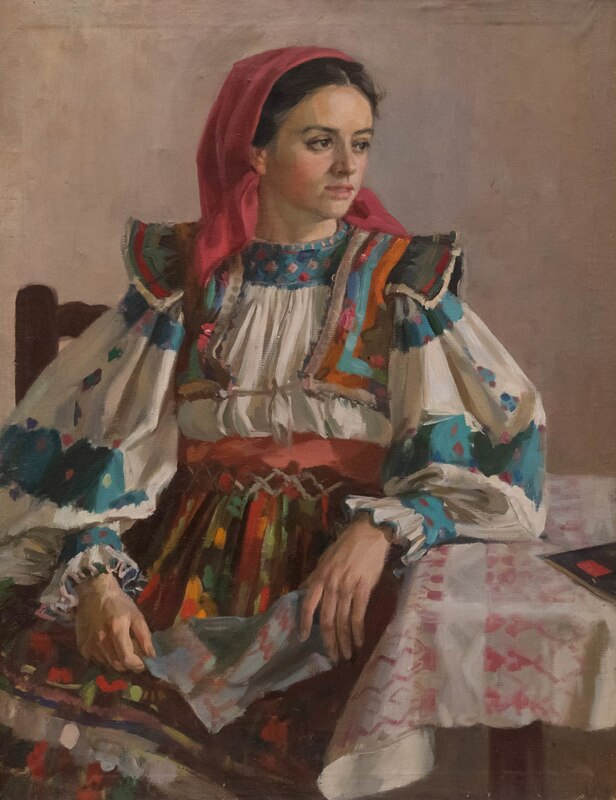 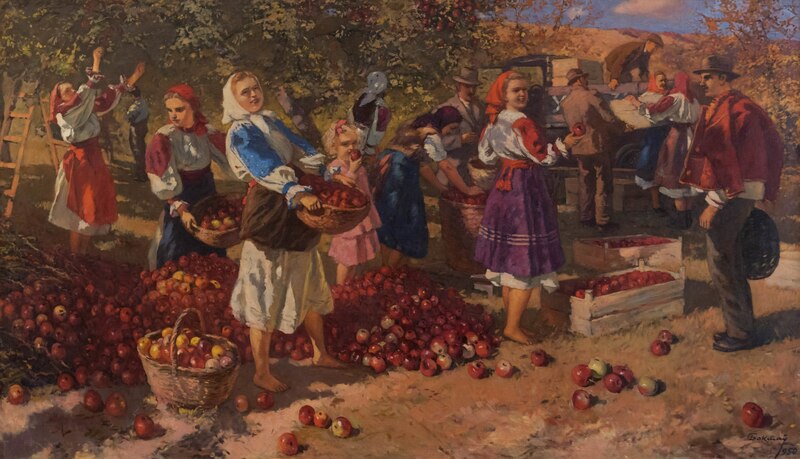 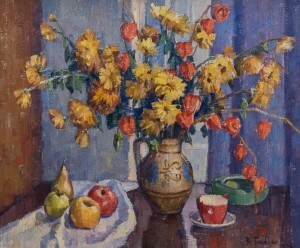 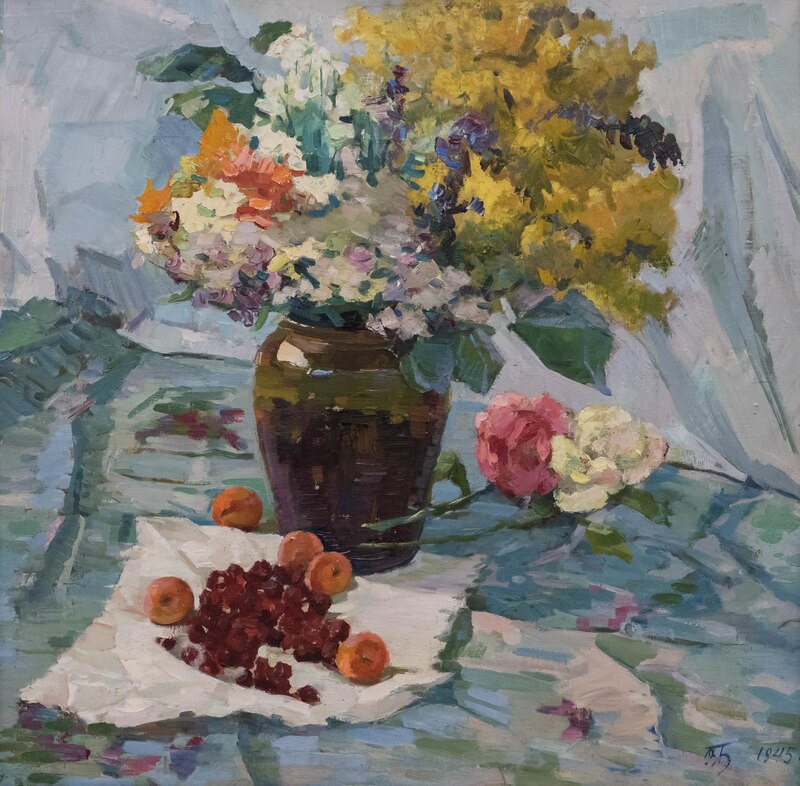 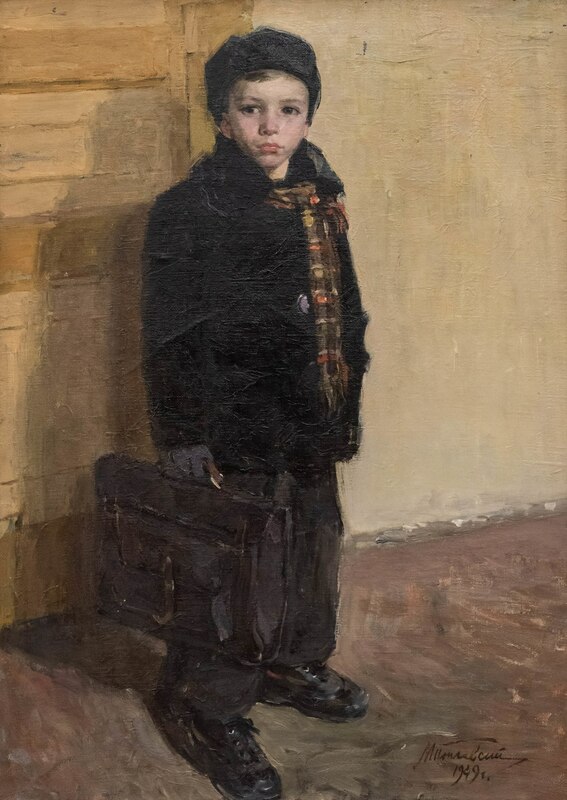 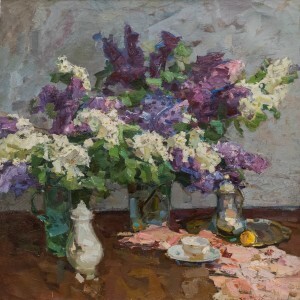 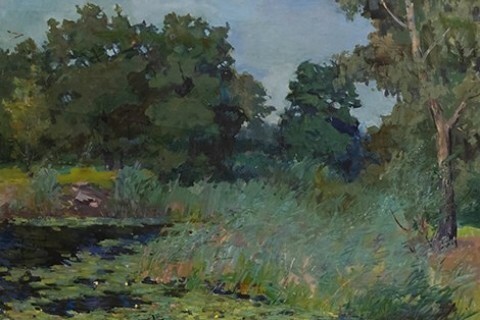 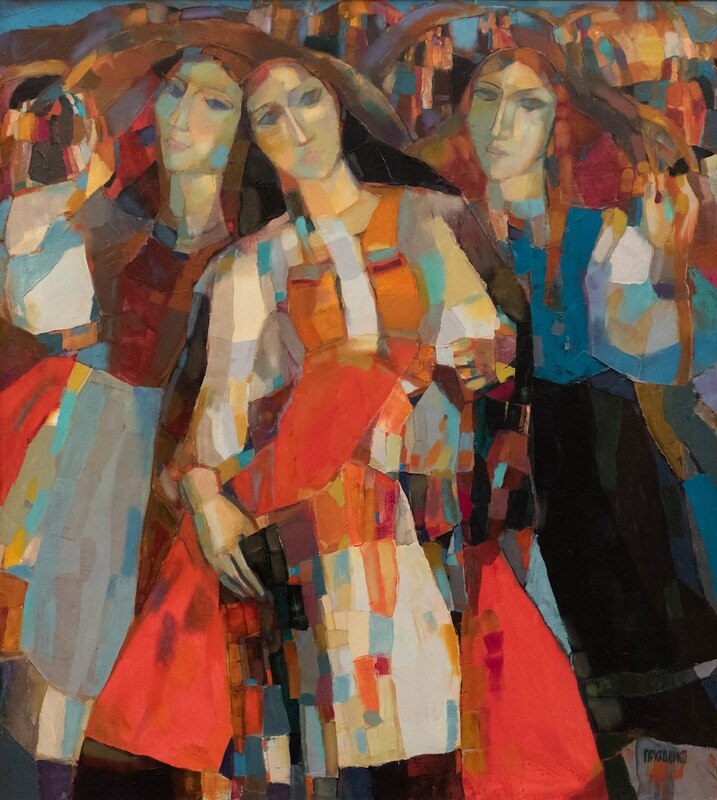 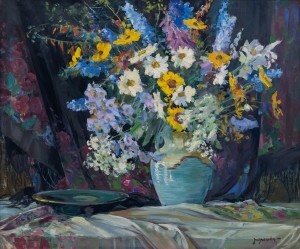 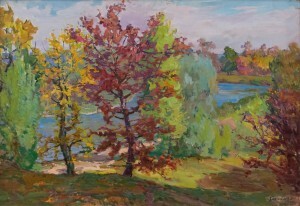 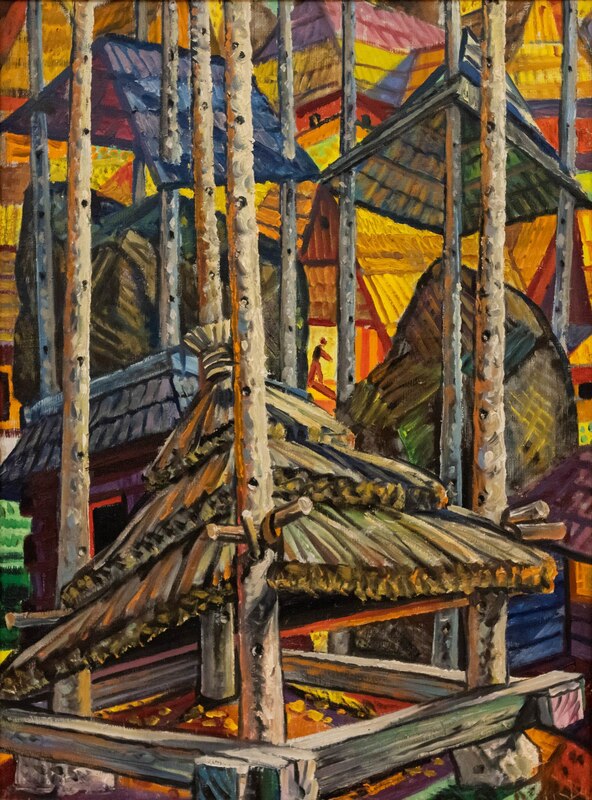 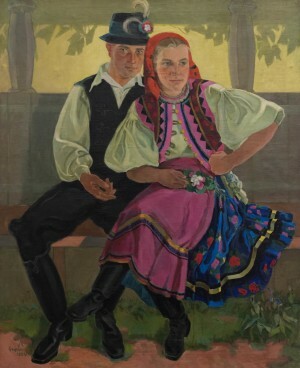 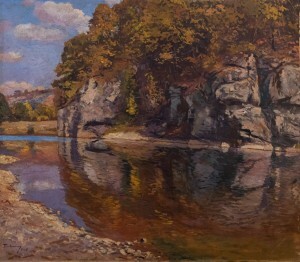 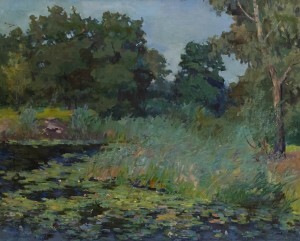 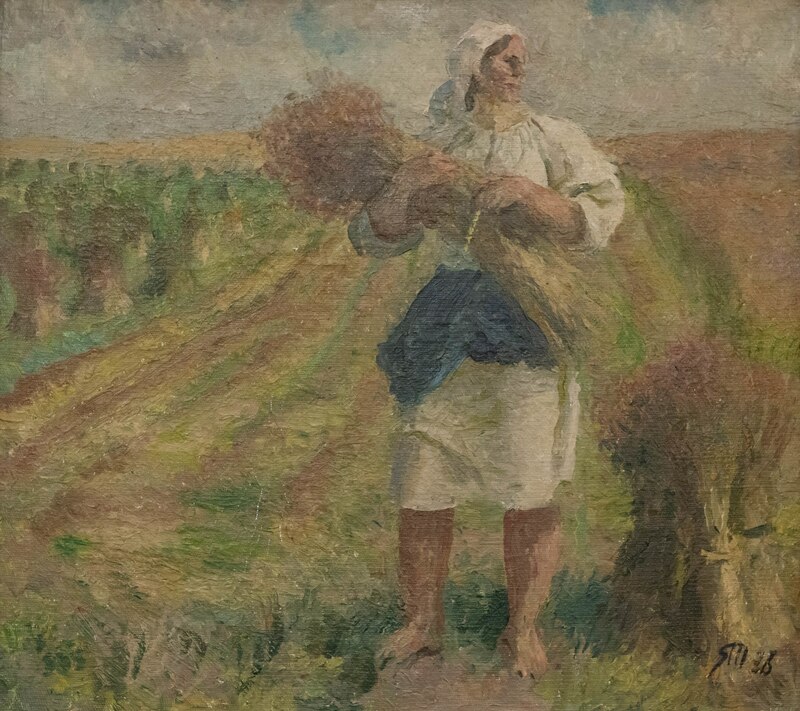 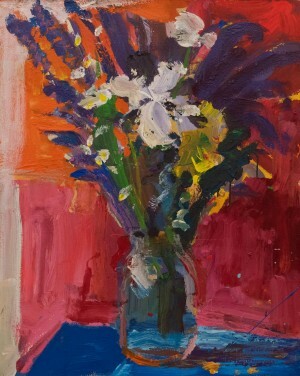 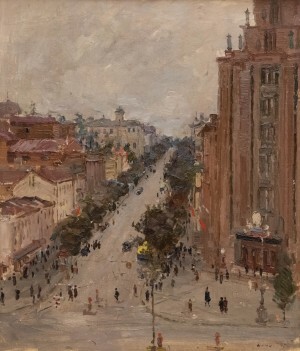 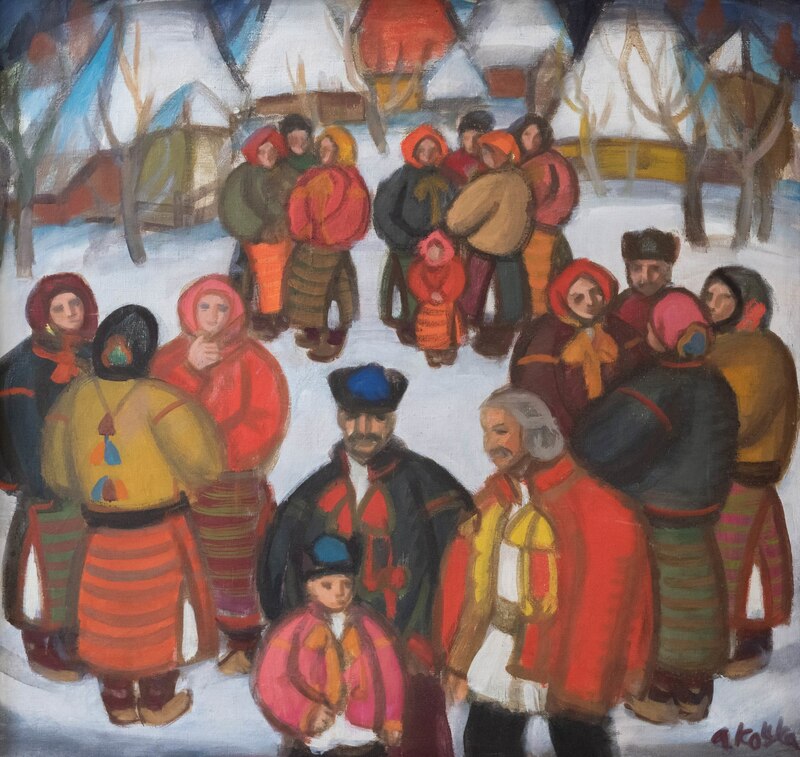 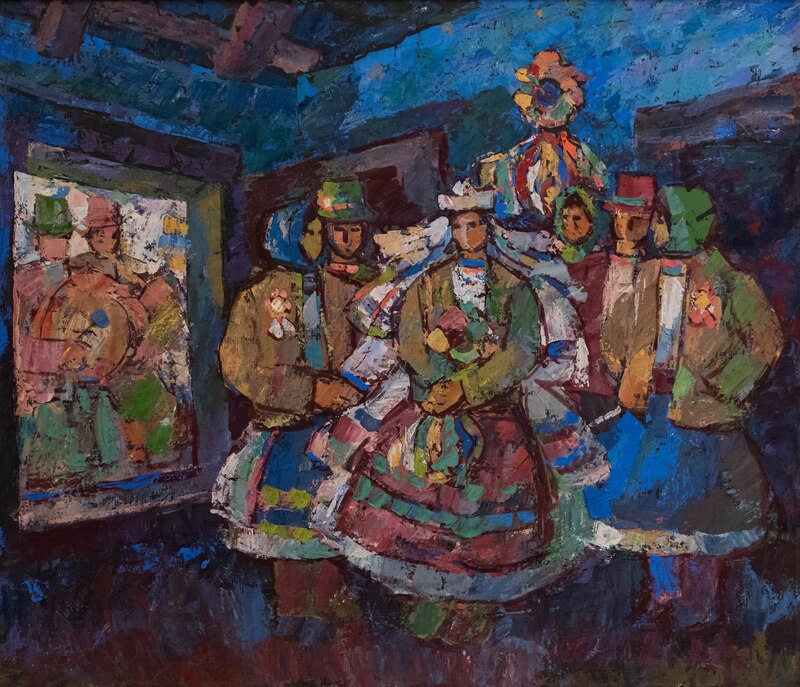 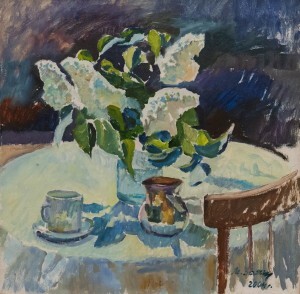 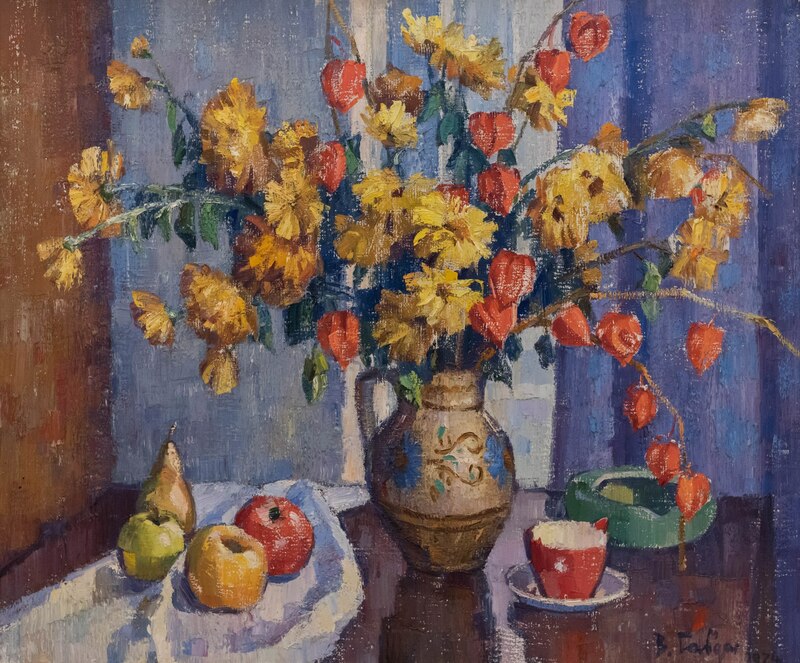 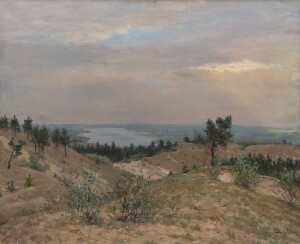 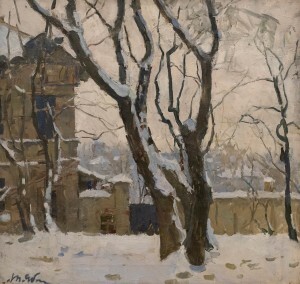 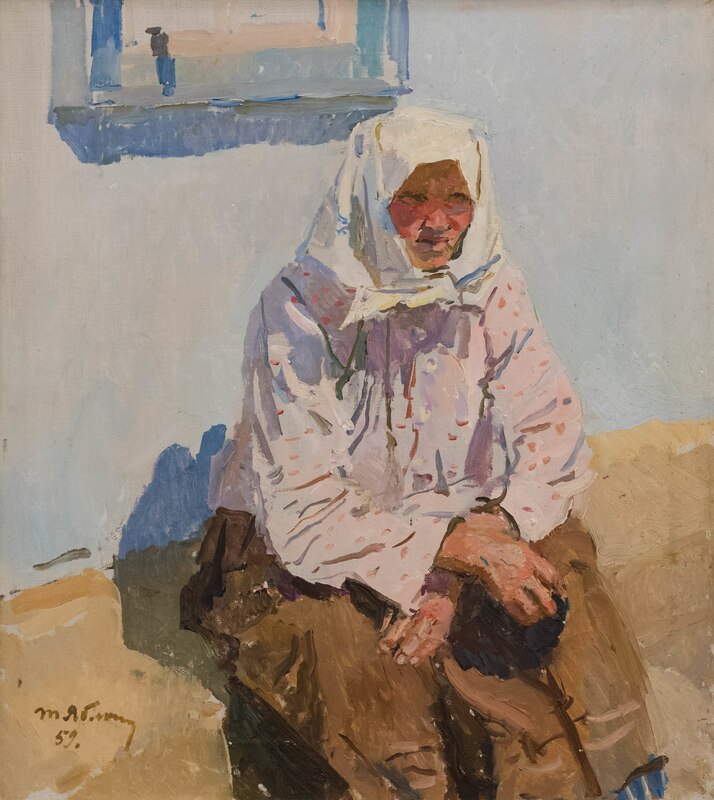 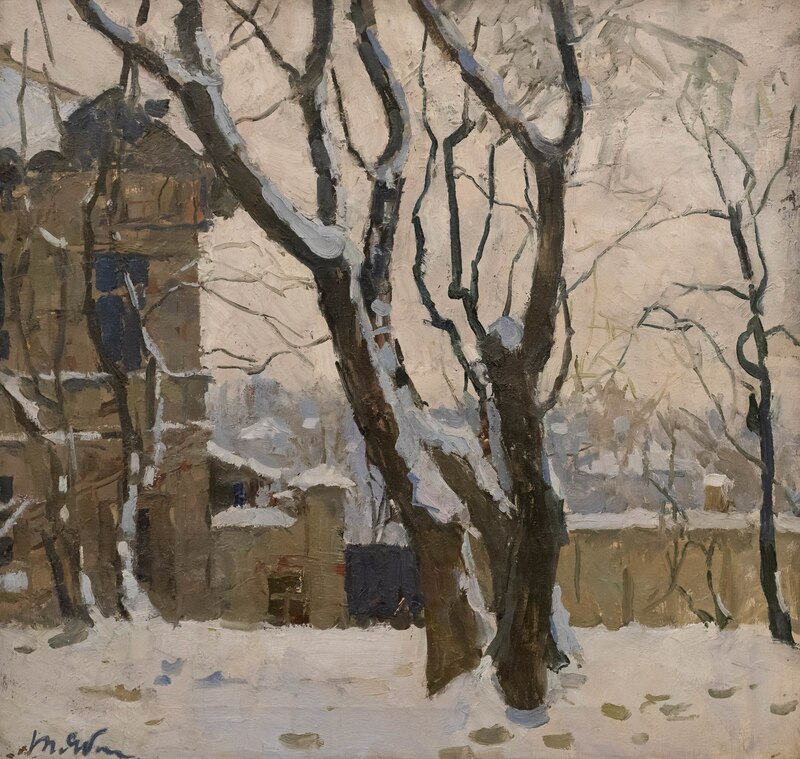 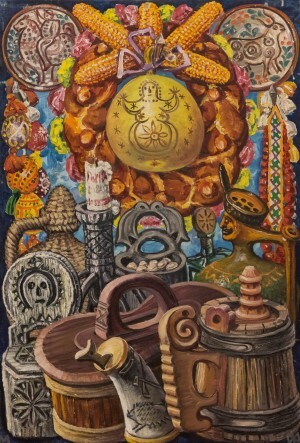 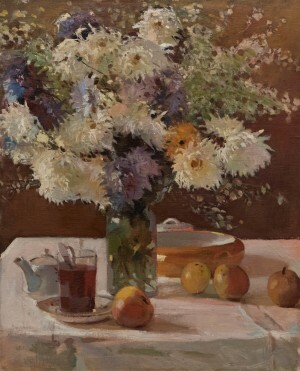 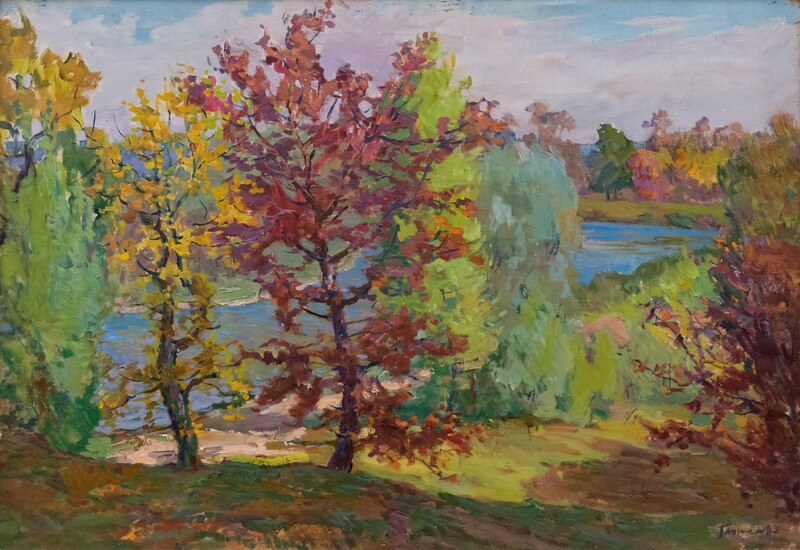 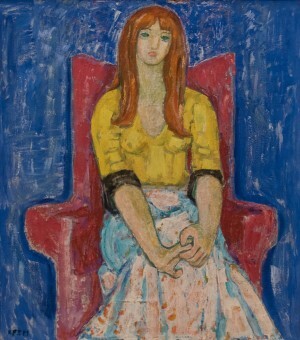 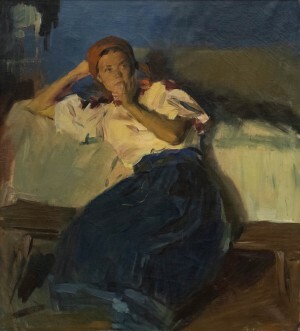 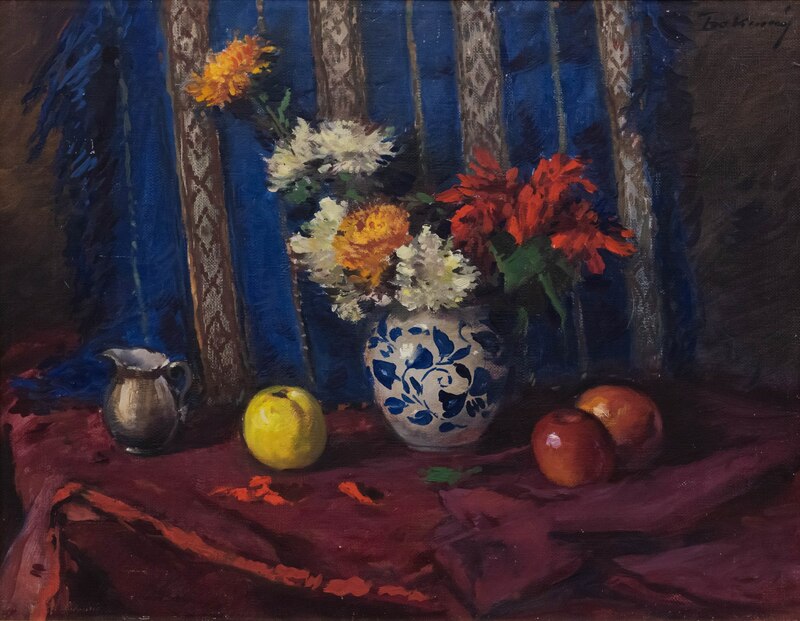 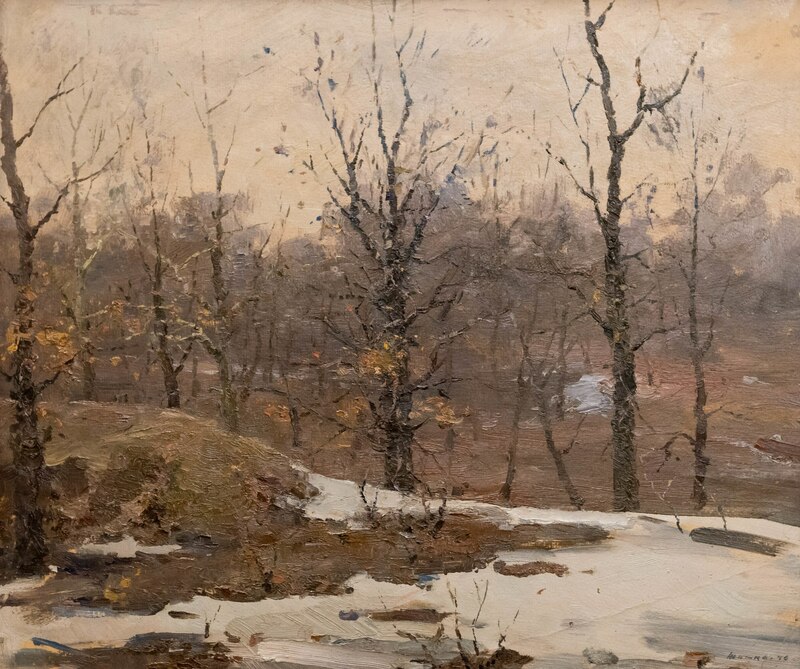 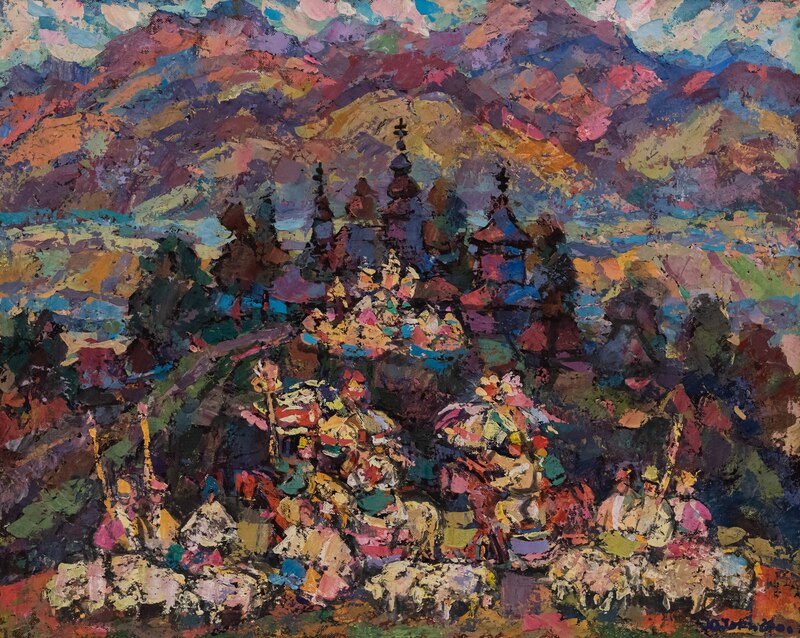 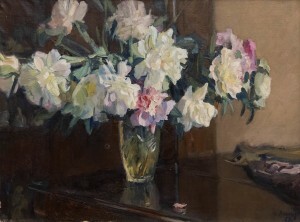 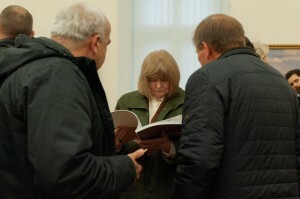 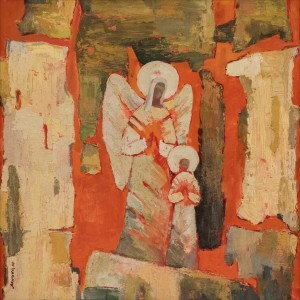 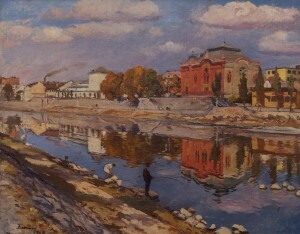 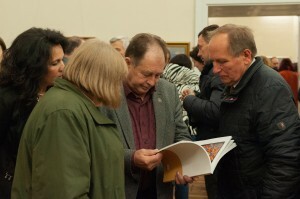 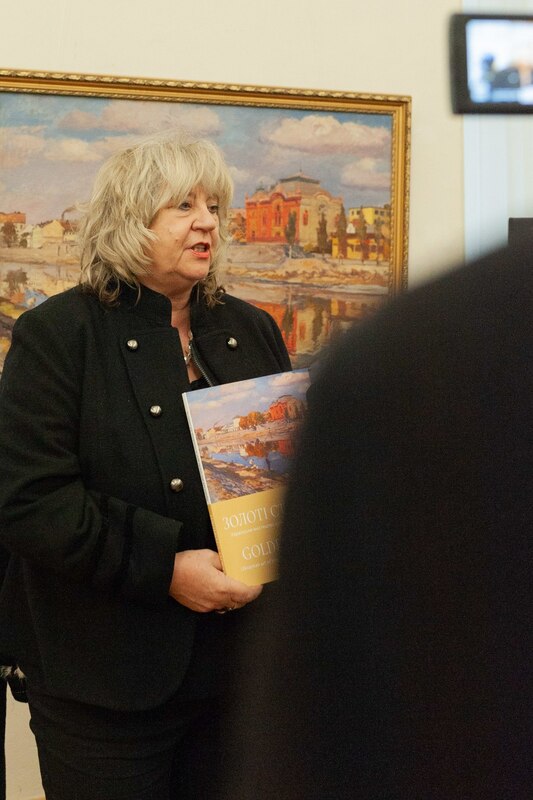 Ukrainian art extensively presents over a hundred works from a stock collection. 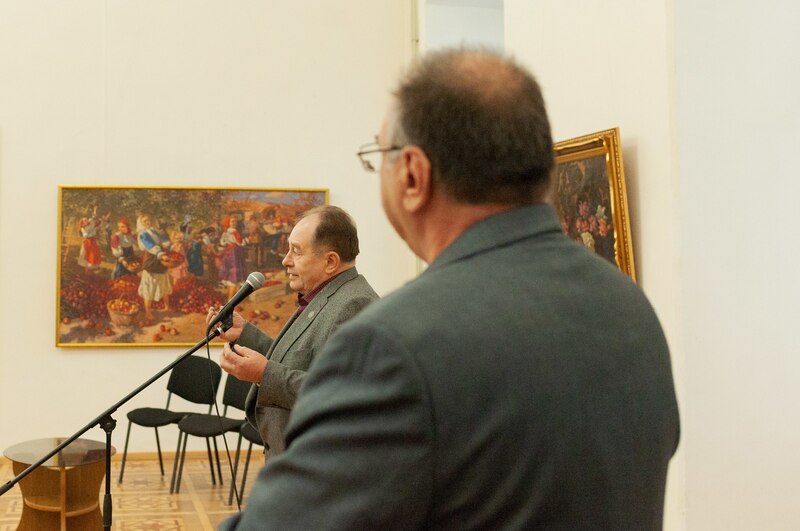 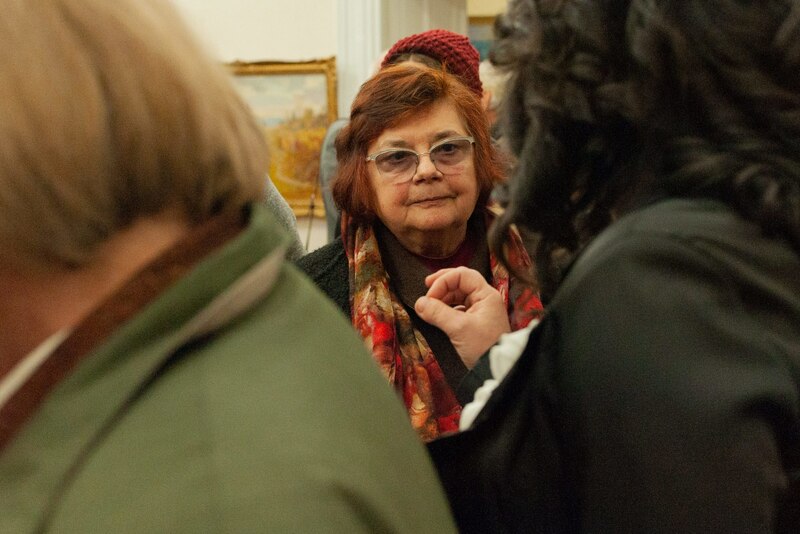 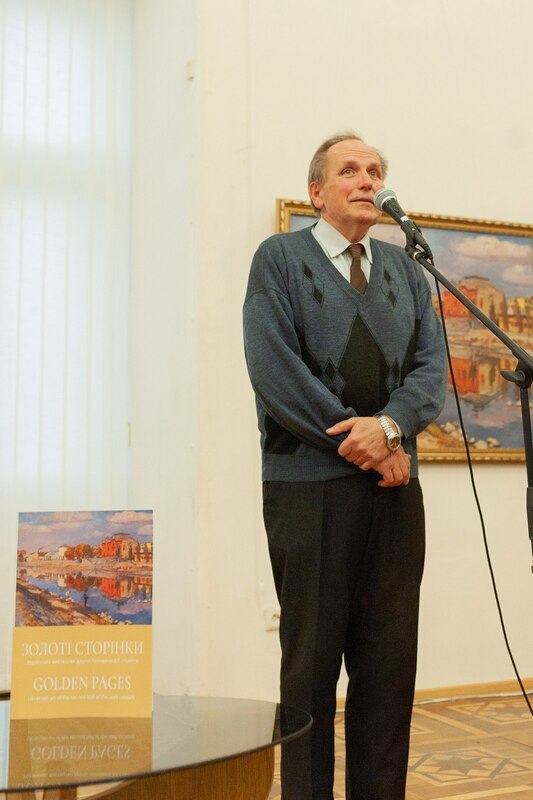 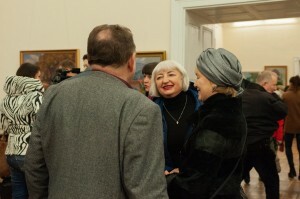 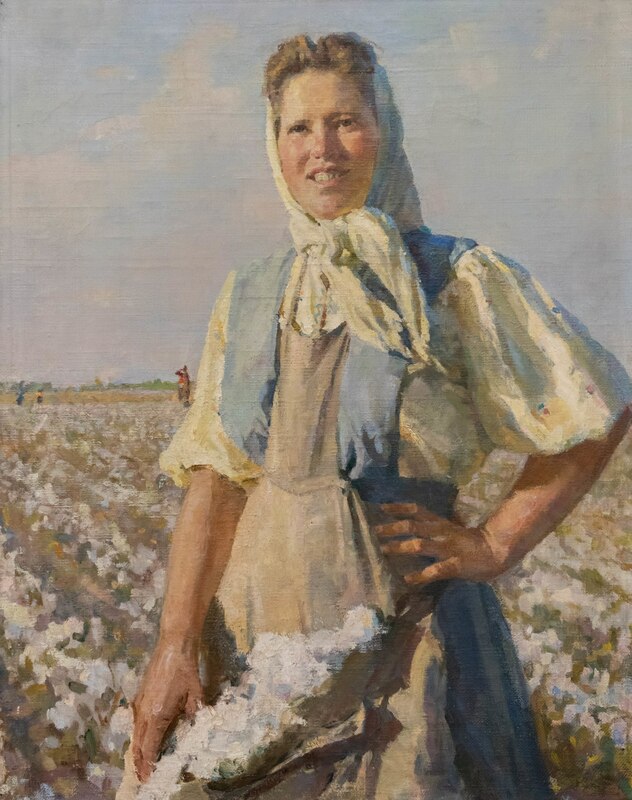 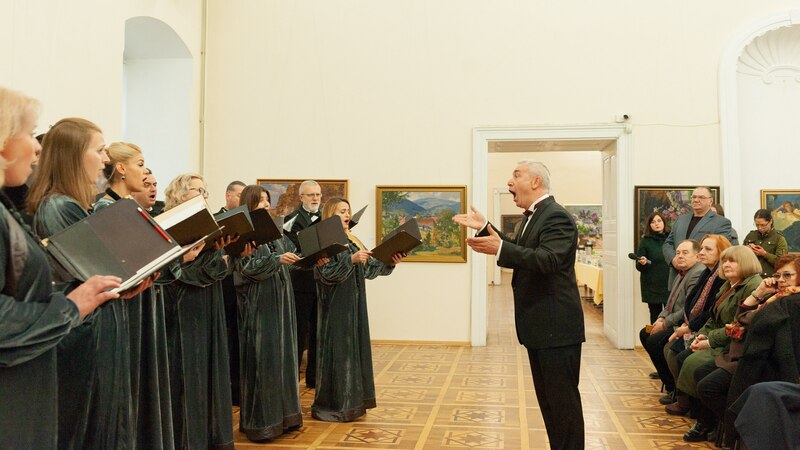 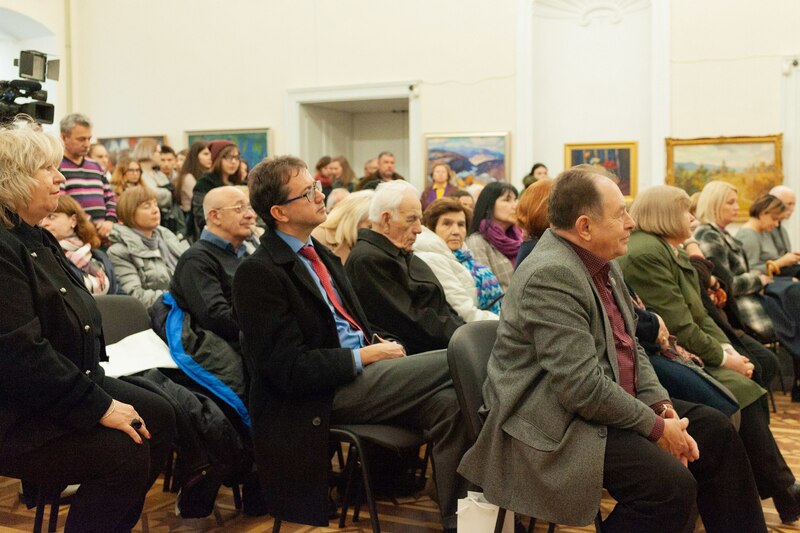 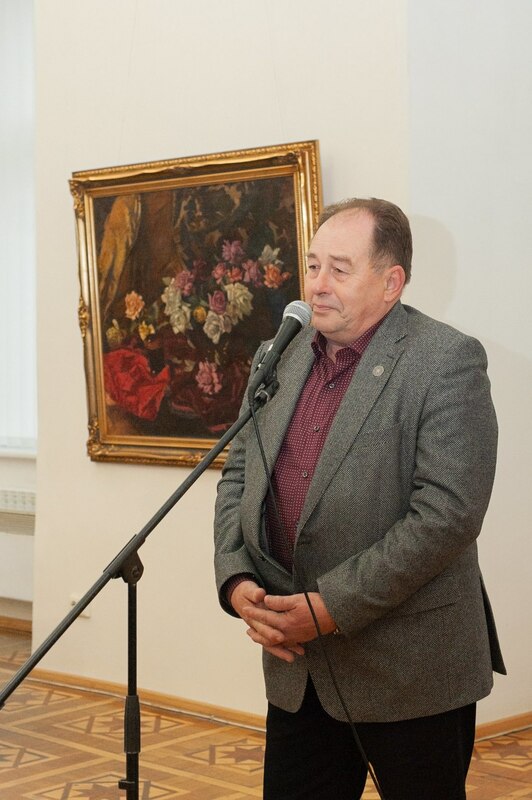 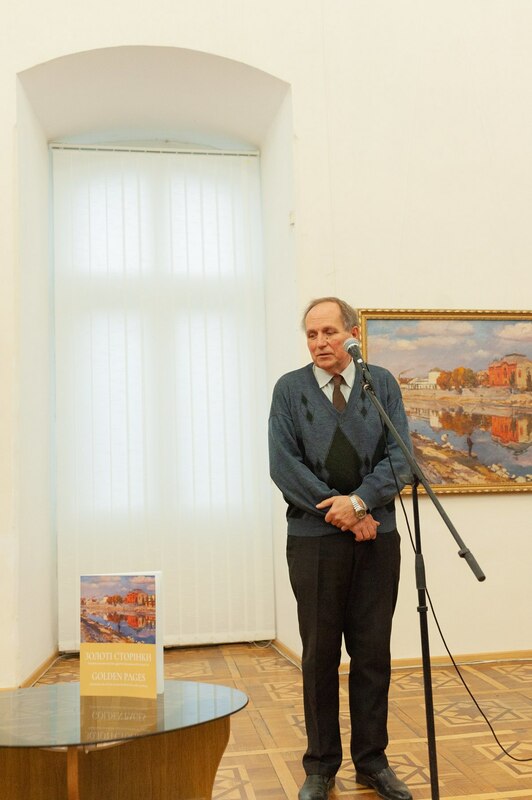 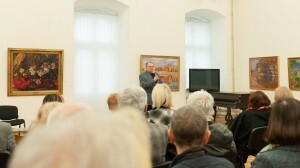 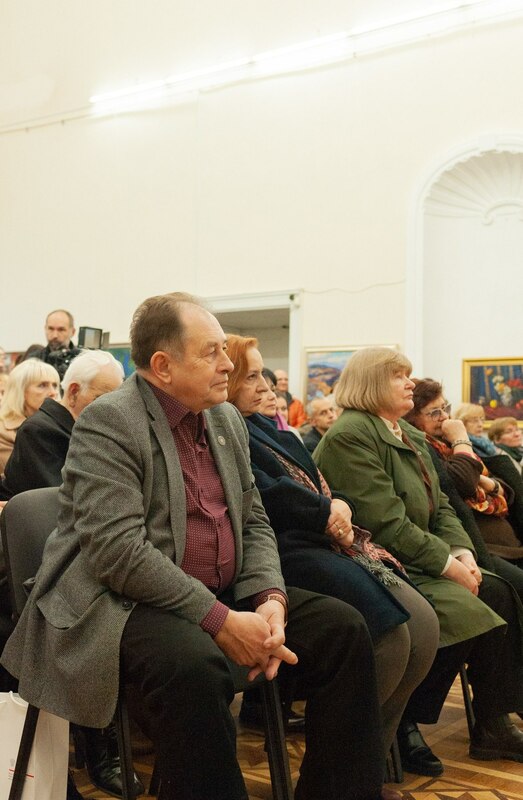 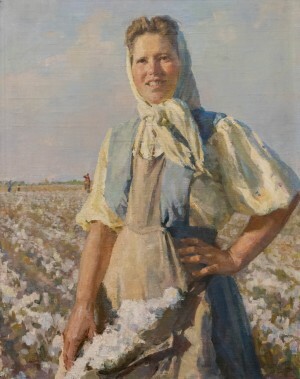 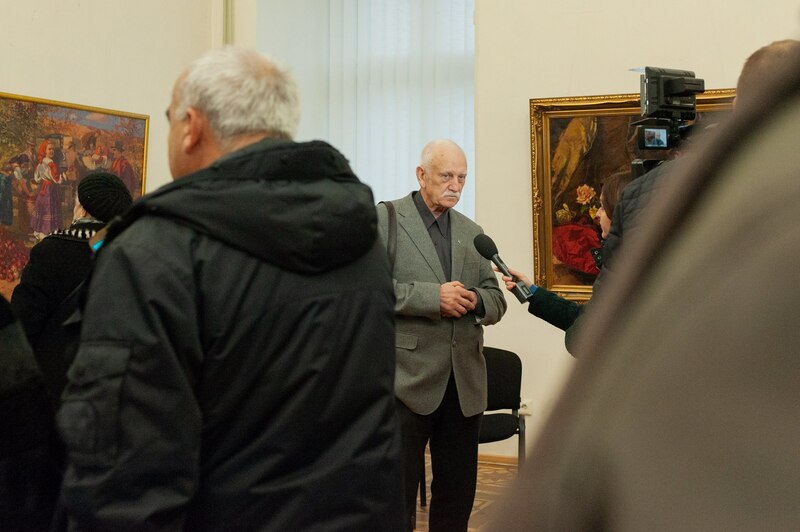 The exhibition is dedicated to the 70th anniversary of the museum, and the project is implemented thanks to grant support from the Ukrainian Cultural Fund. 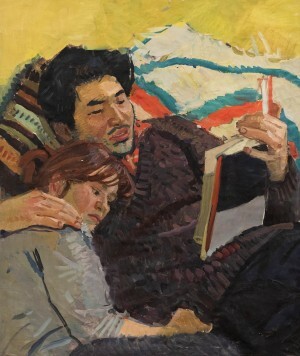 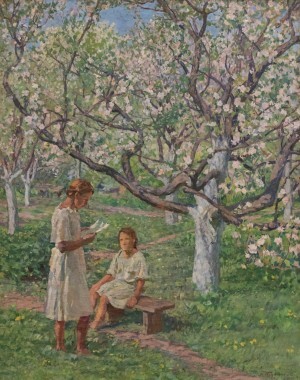 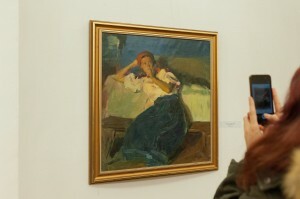 Chronologically, the works cover the late 1940s until the end of the 1990s. 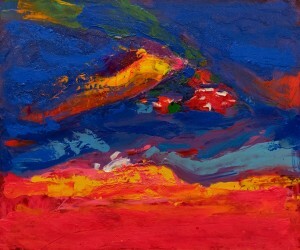 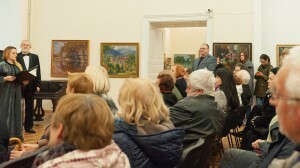 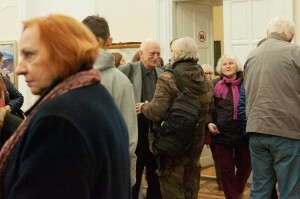 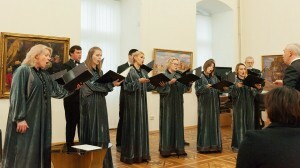 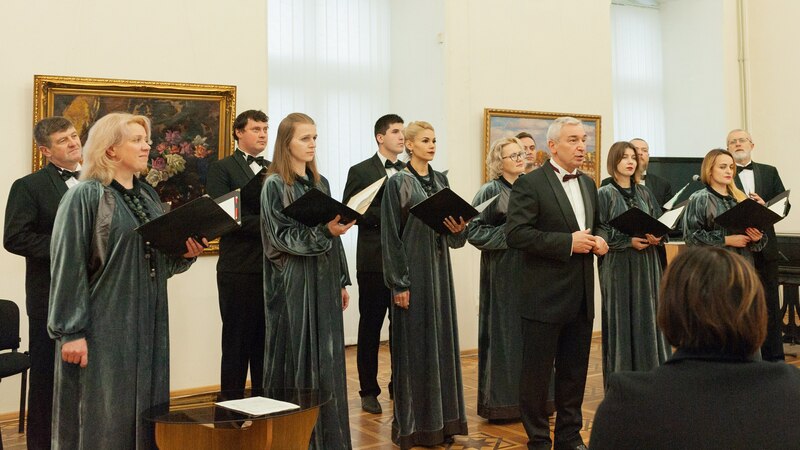 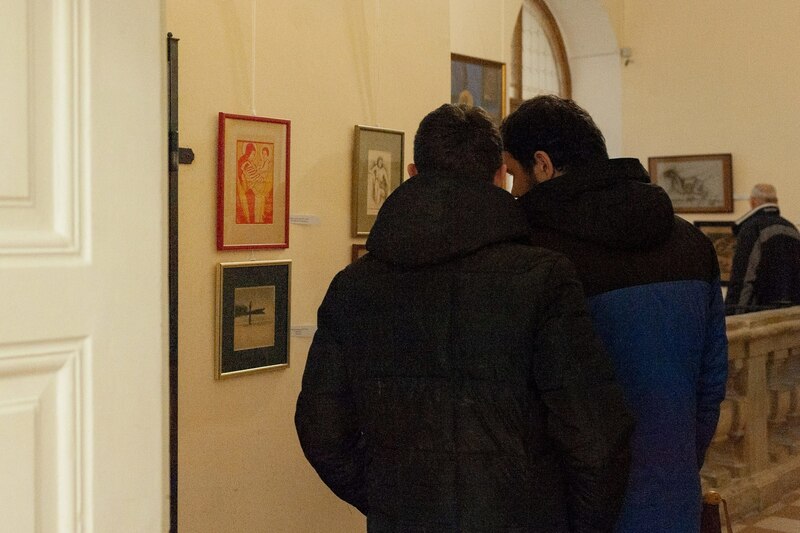 Presented here were Kyiv, Lviv, Odesa, Kharkiv, and Transcarpathian Art Schools, but the focus was made on the latter. 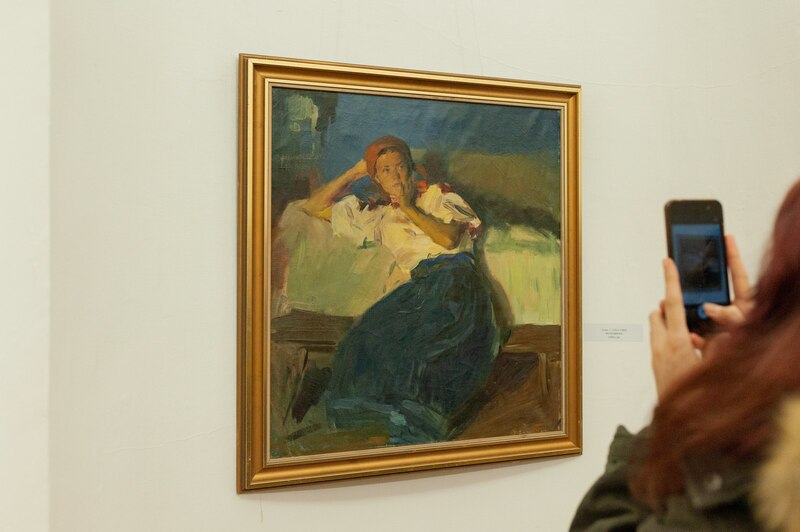 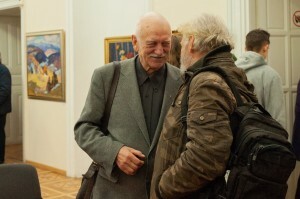 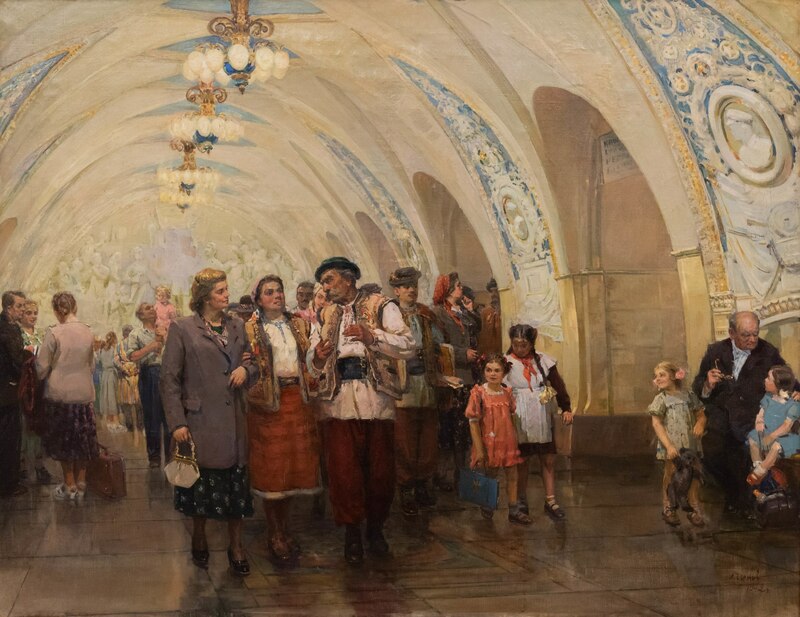 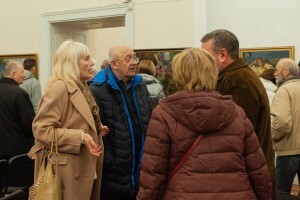 In particular, there are works of famous Ukrainian artists: O. Shovkunenko, I. Trush, T. Yablonska, M. Hlushchenko, K. Trokhymenko, and others. 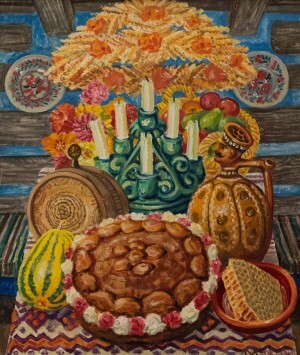 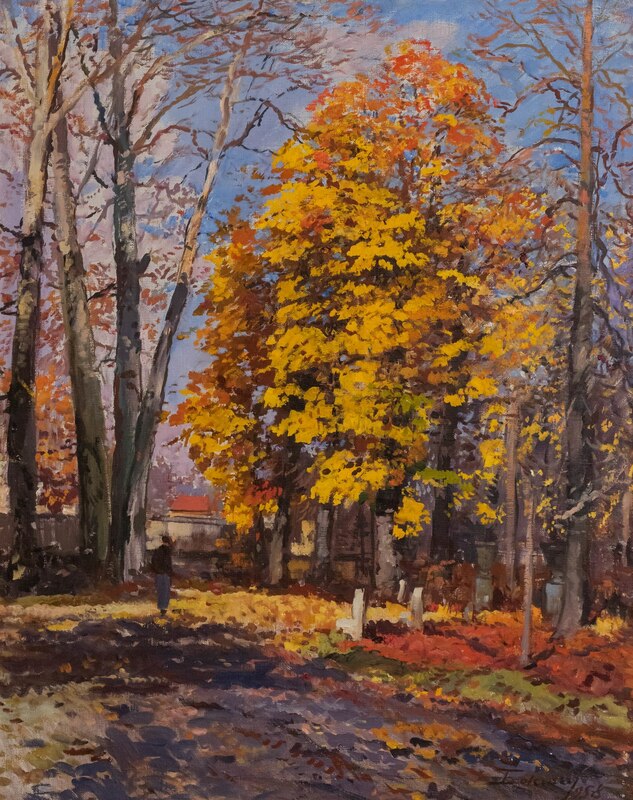 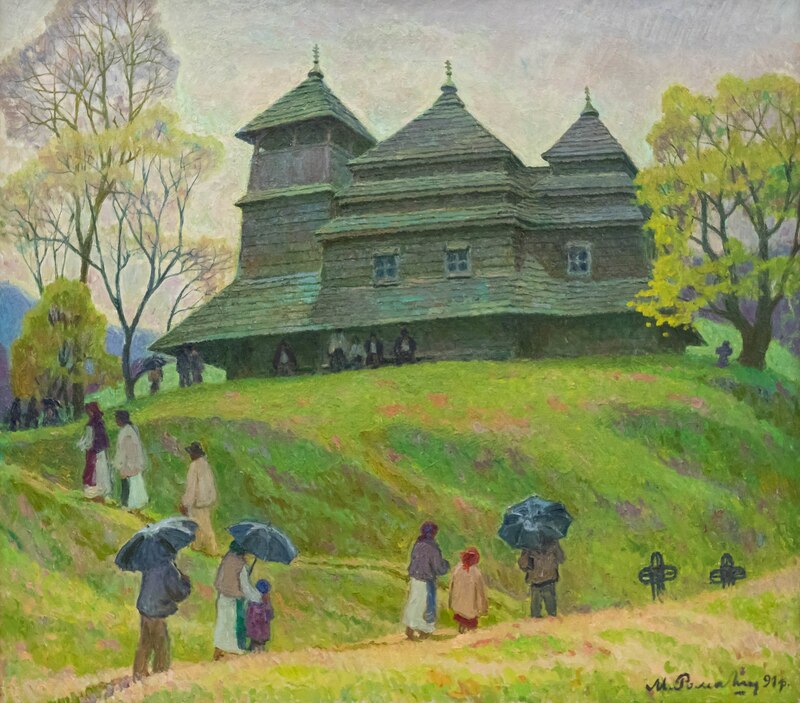 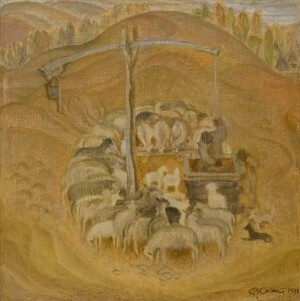 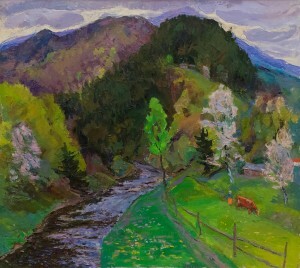 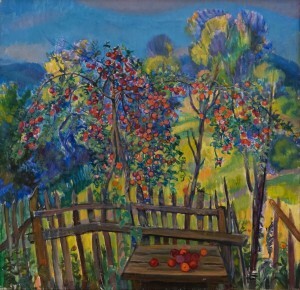 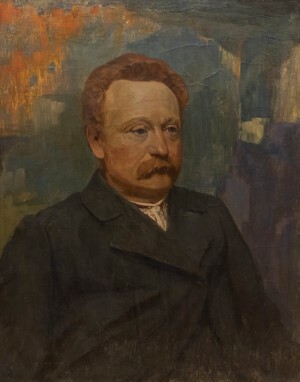 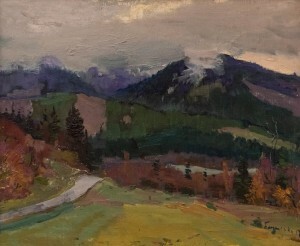 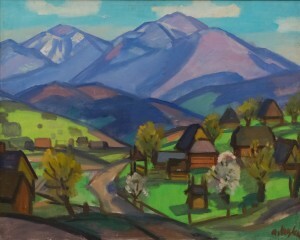 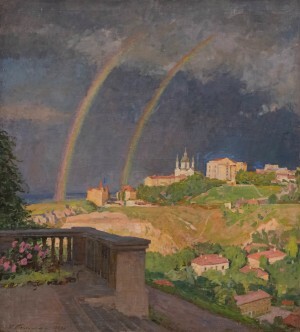 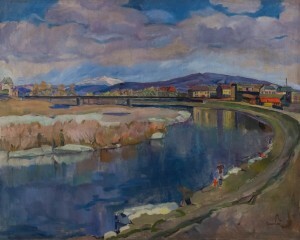 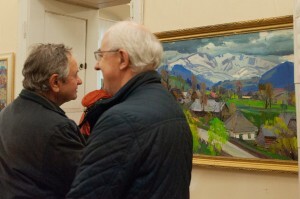 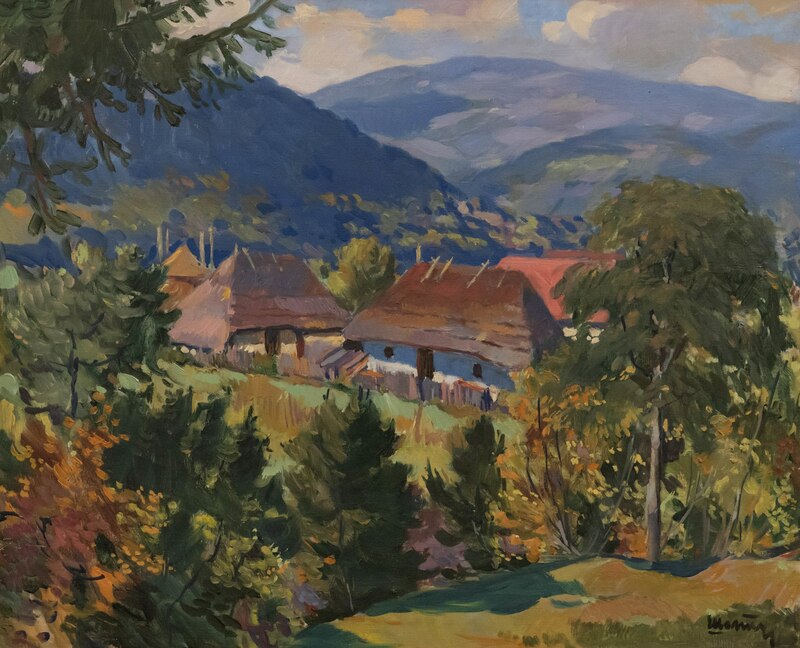 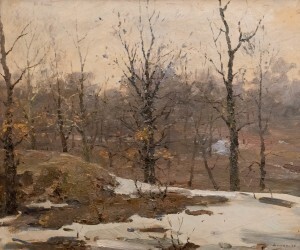 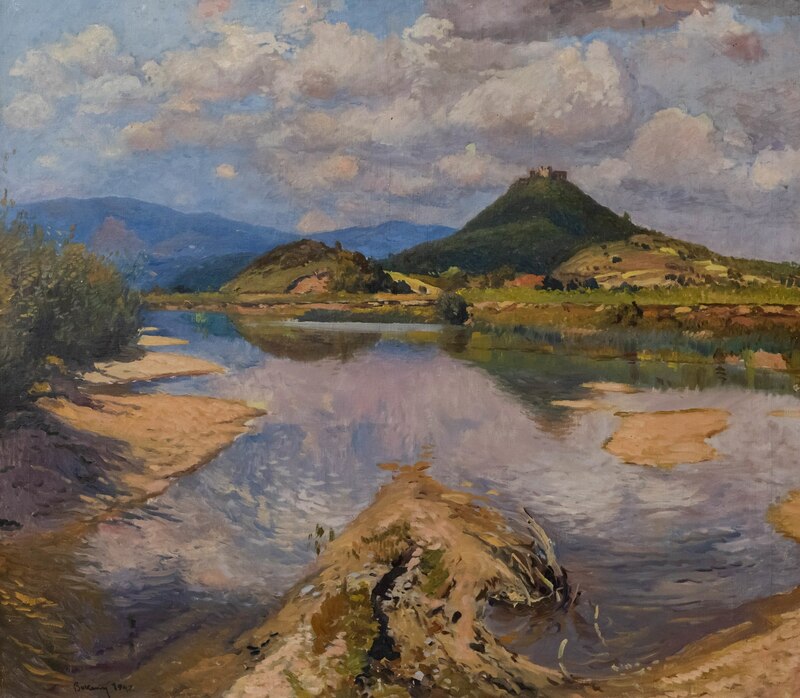 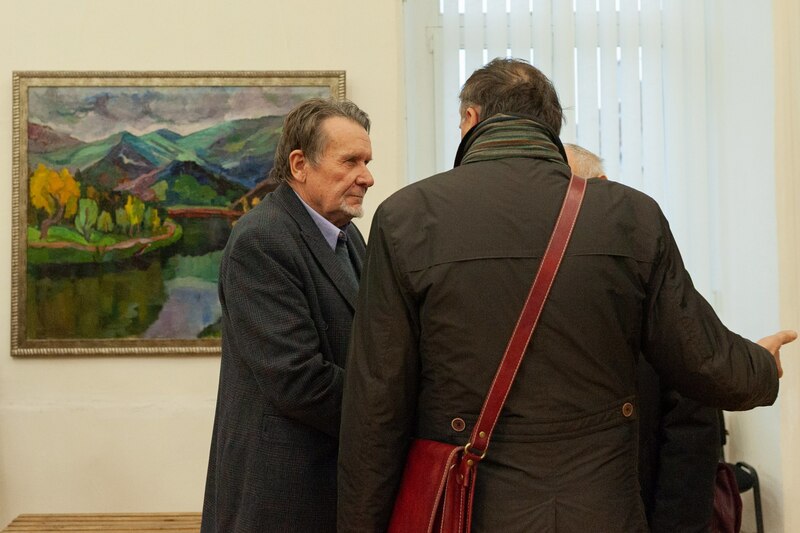 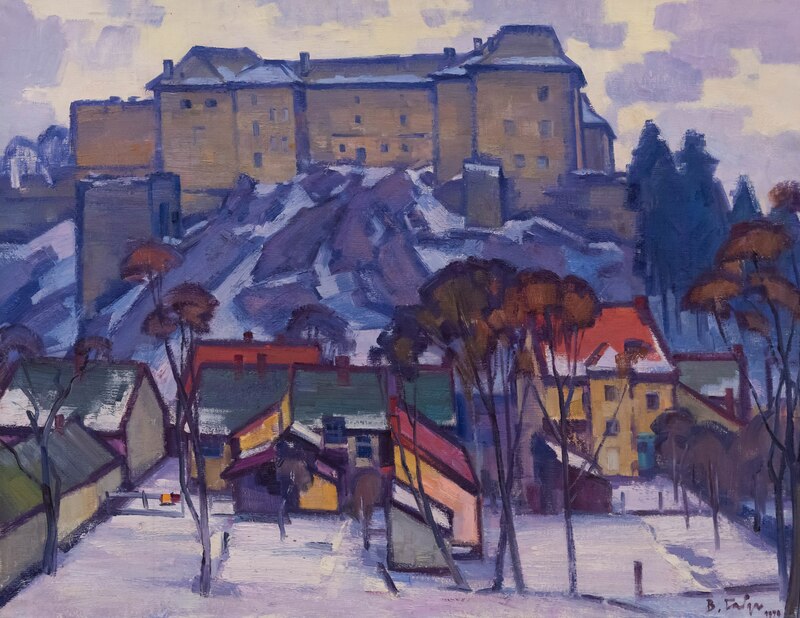 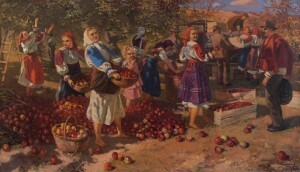 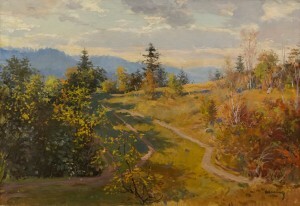 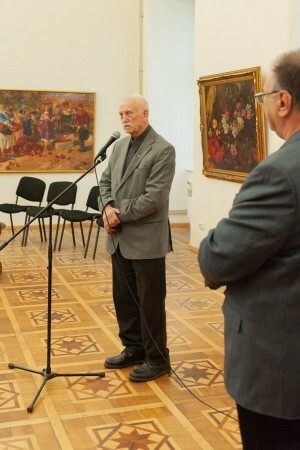 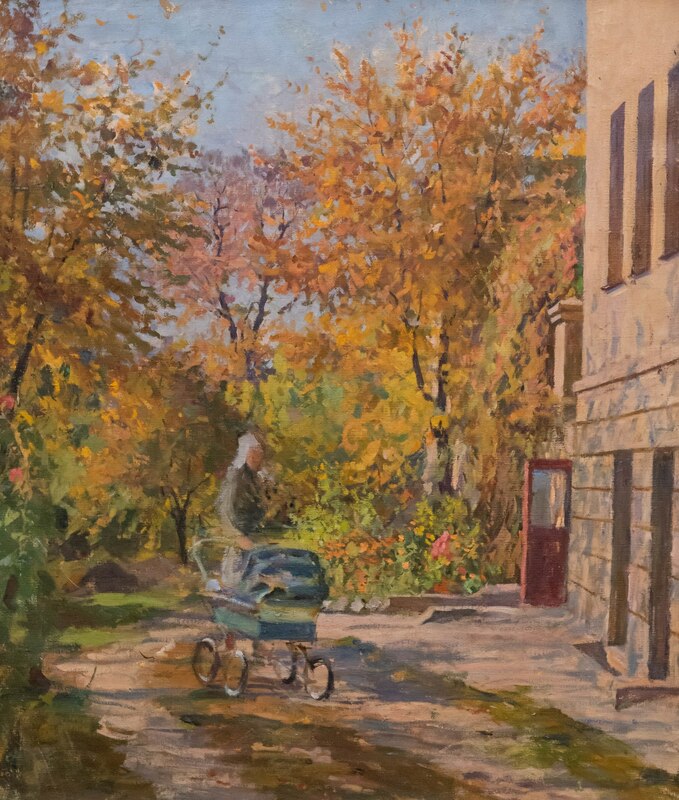 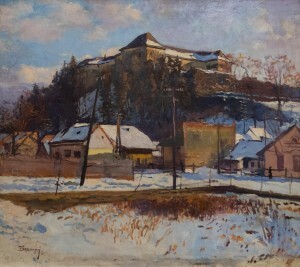 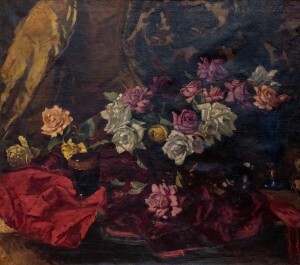 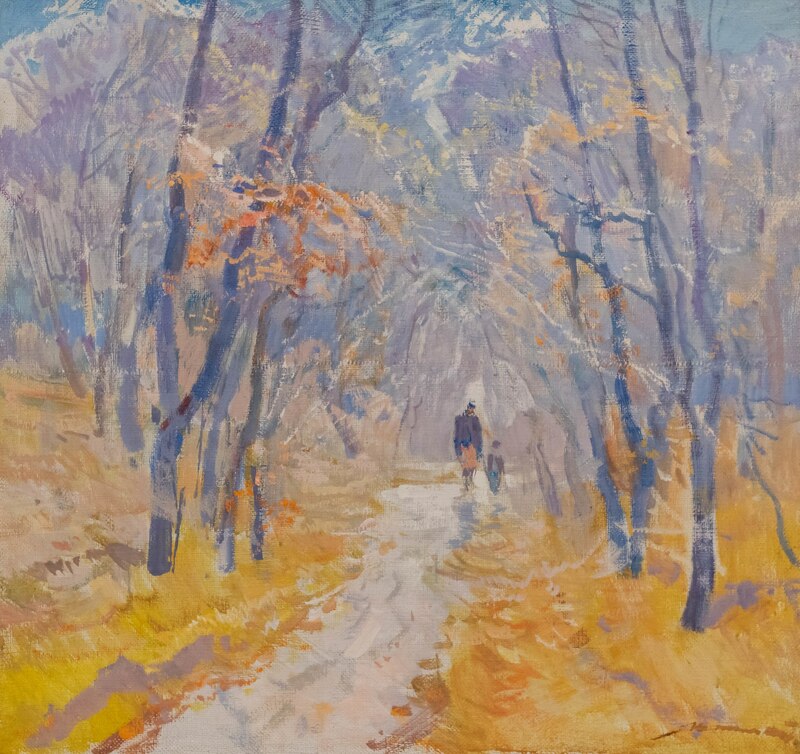 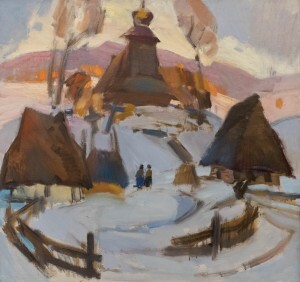 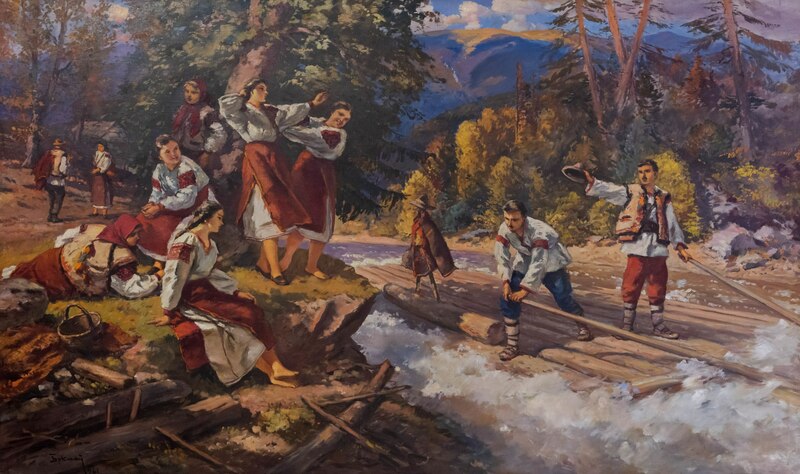 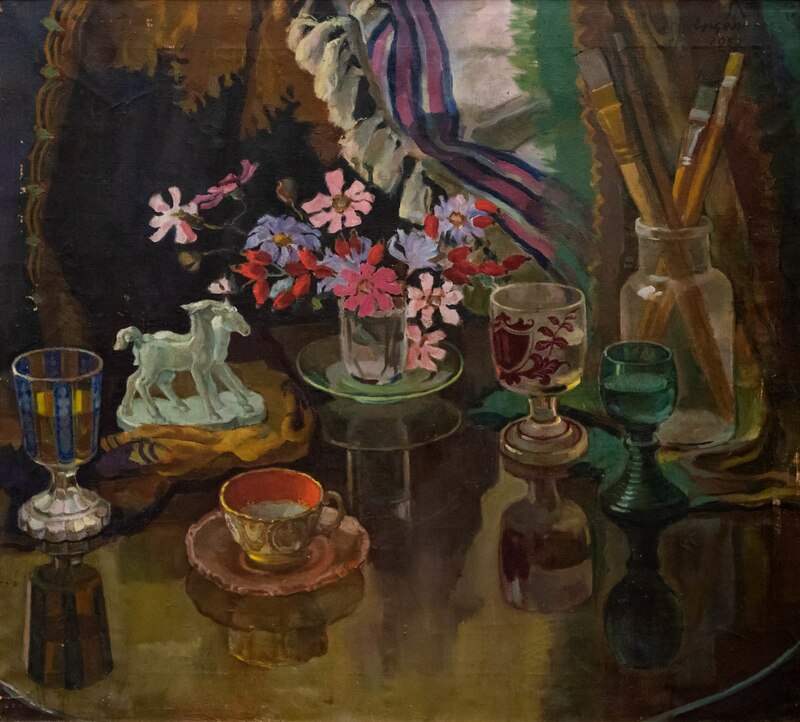 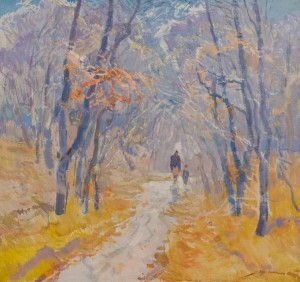 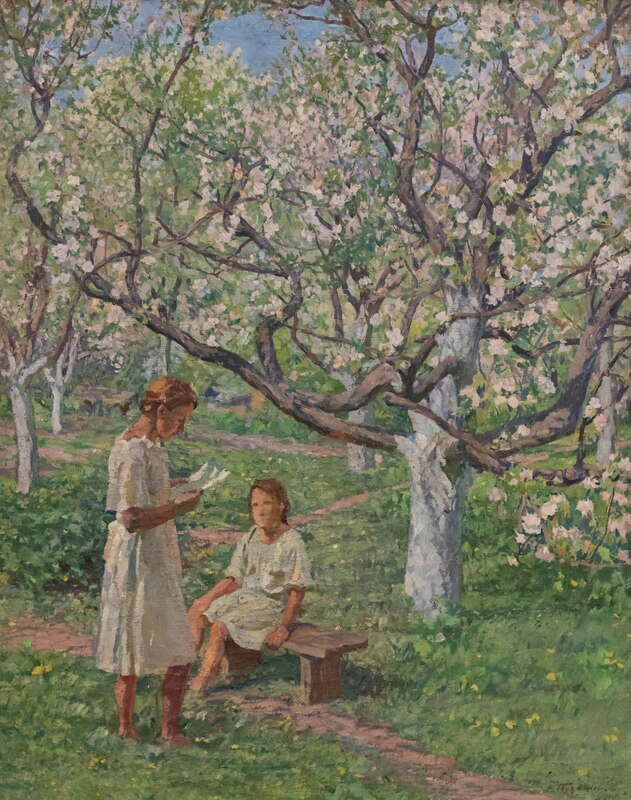 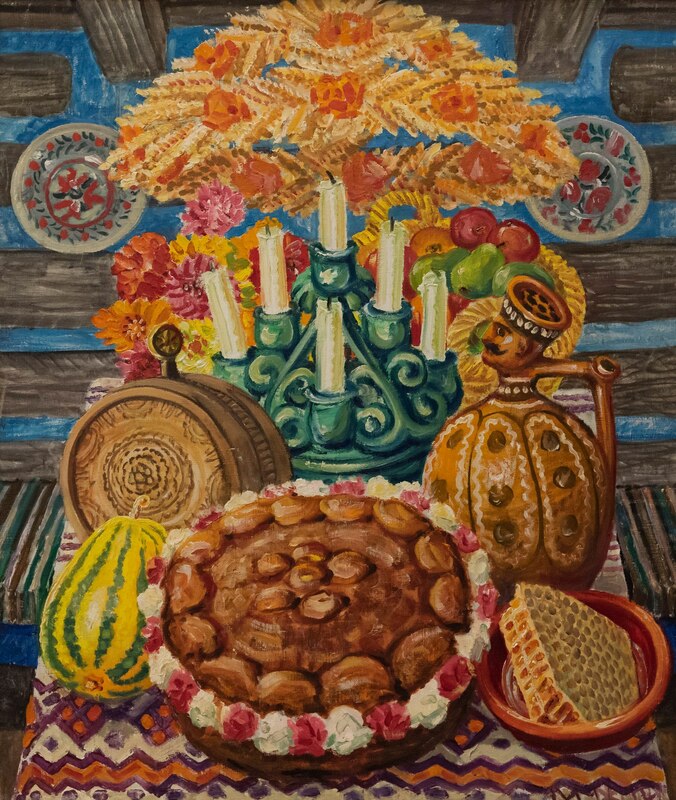 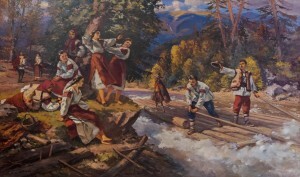 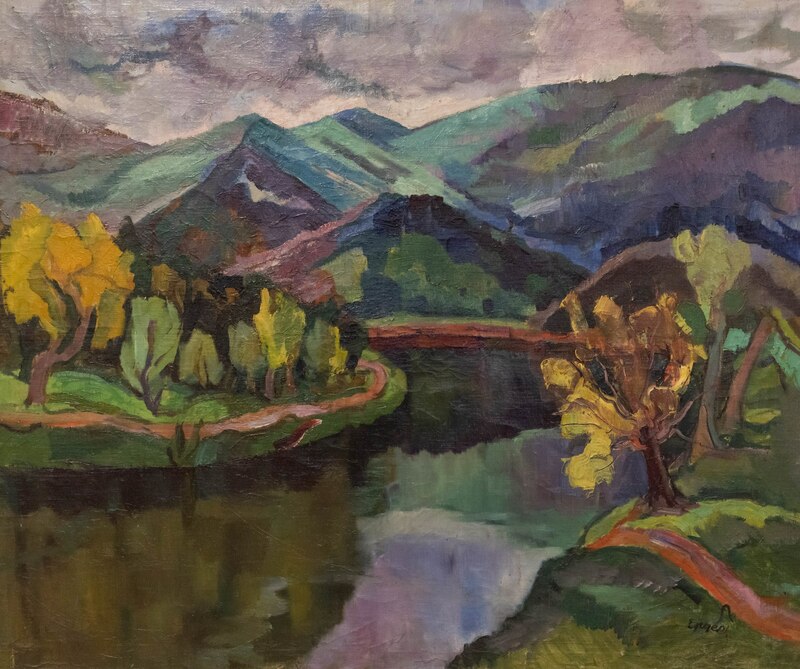 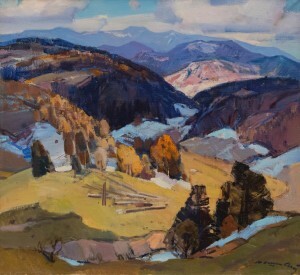 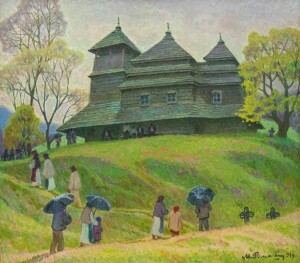 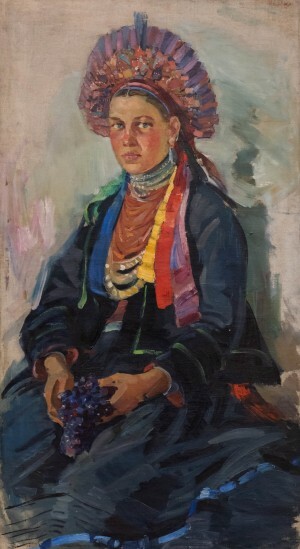 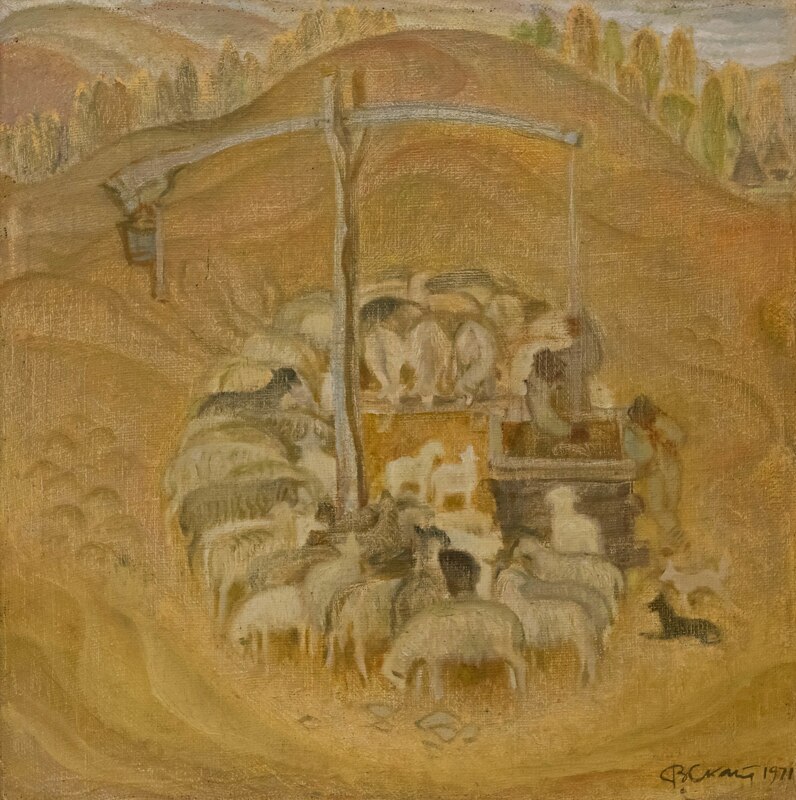 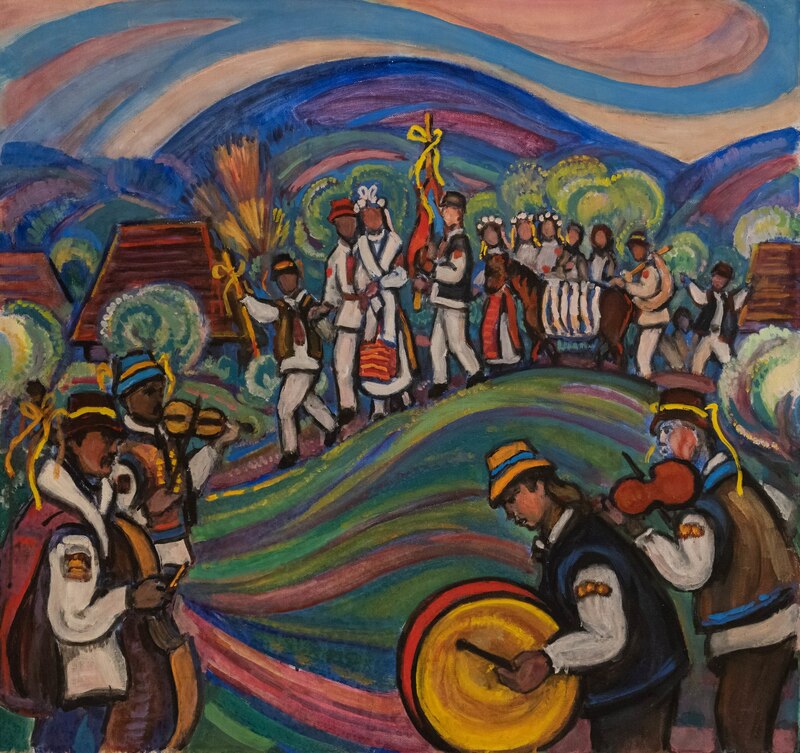 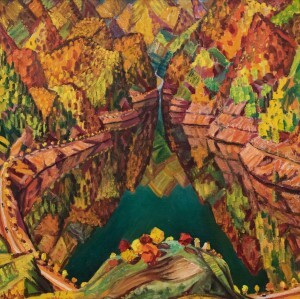 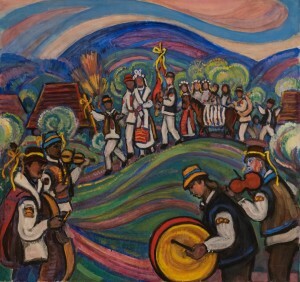 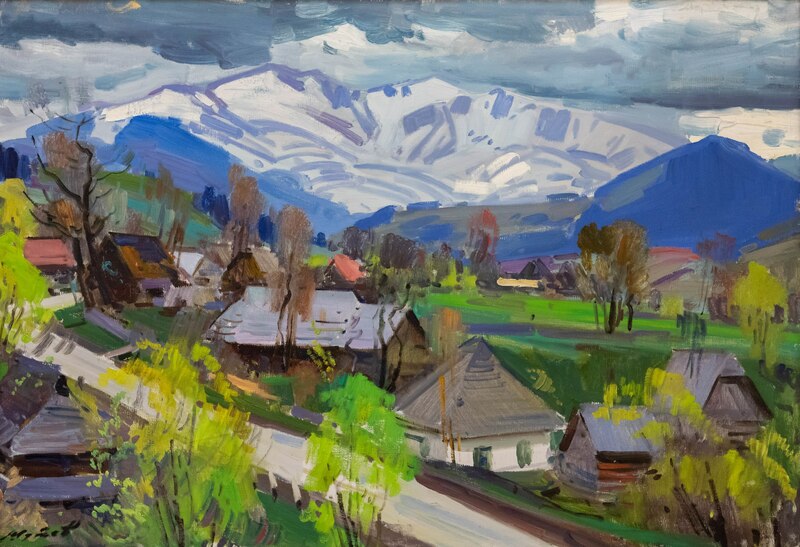 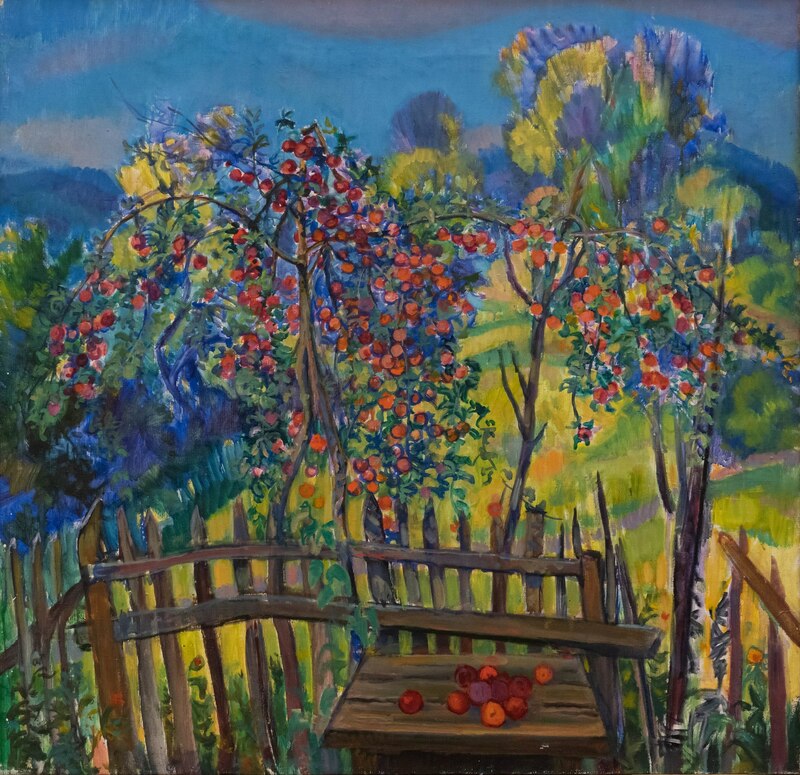 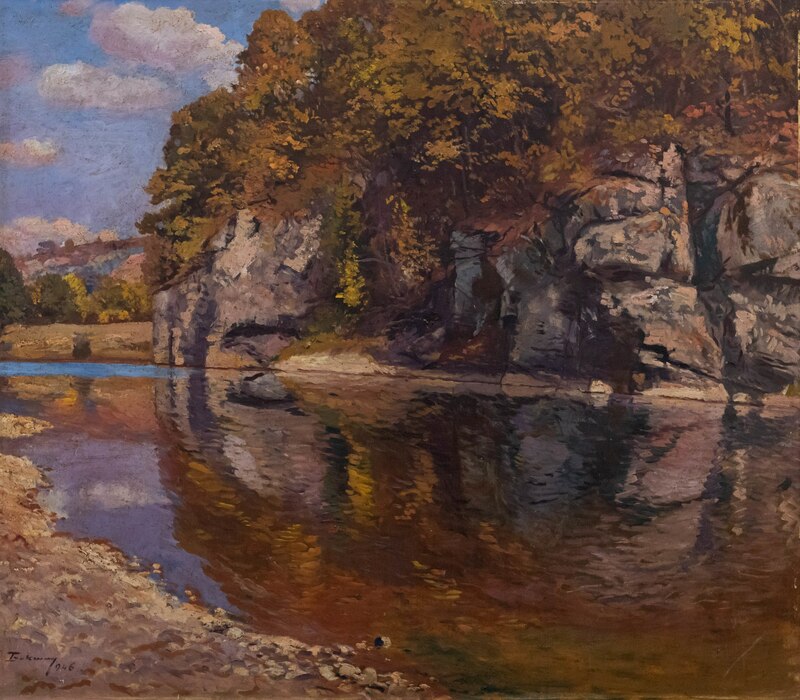 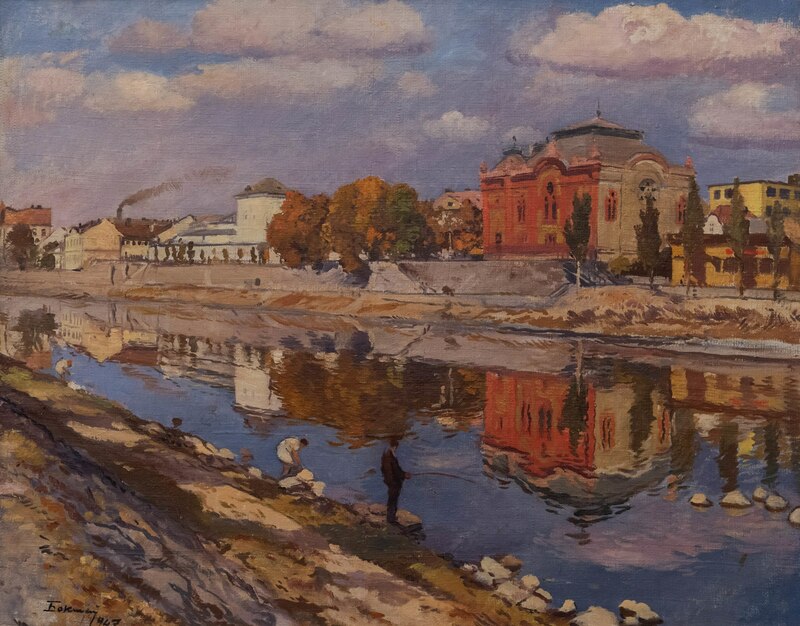 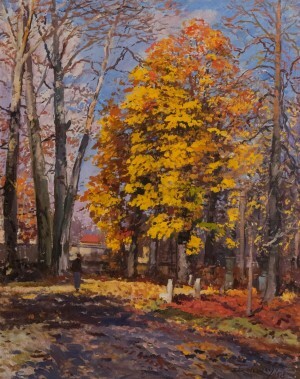 The creativity of representatives of the Transcarpathian school of painting is widely demonstrated as well: Y. Bokshai, A. Erdeli, F. Manailo, A. Kotska, A. Boretskyi, E. Kontratovych, Z. Sholtes, G. Gluck, A. Kashshai, Y. Herts, V. Mykyta, Z. Mychka, I. Shutiev, V. Prykhodko, F. Seman, I. Brovdi, and V. Habda. 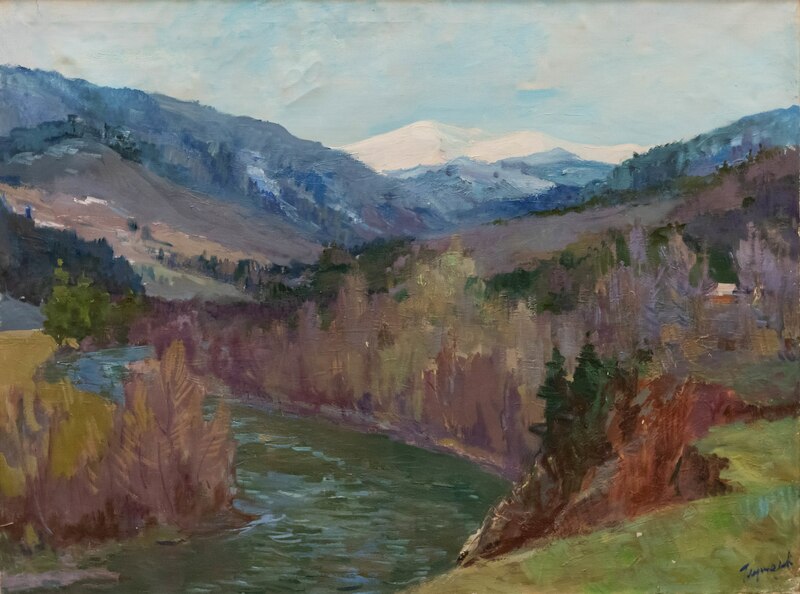 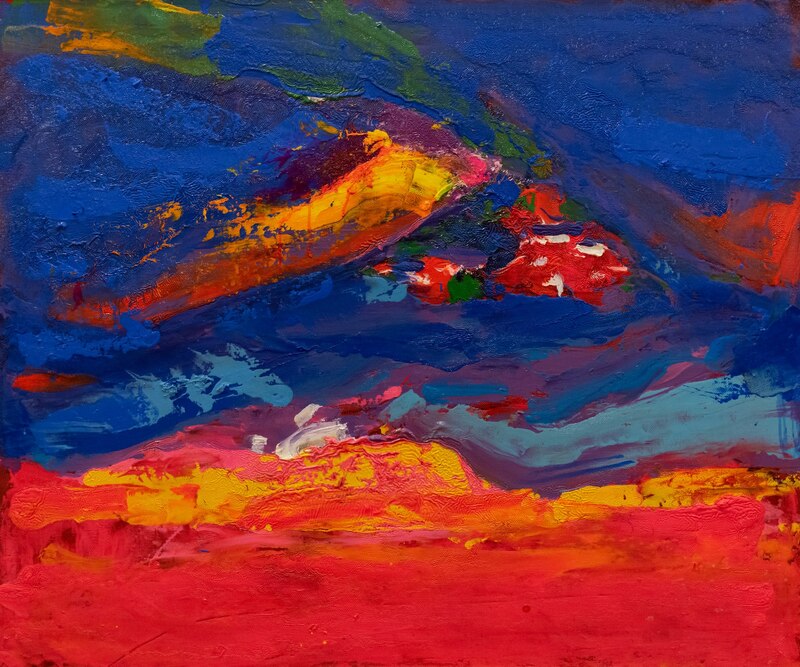 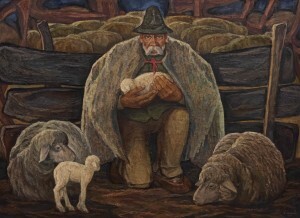 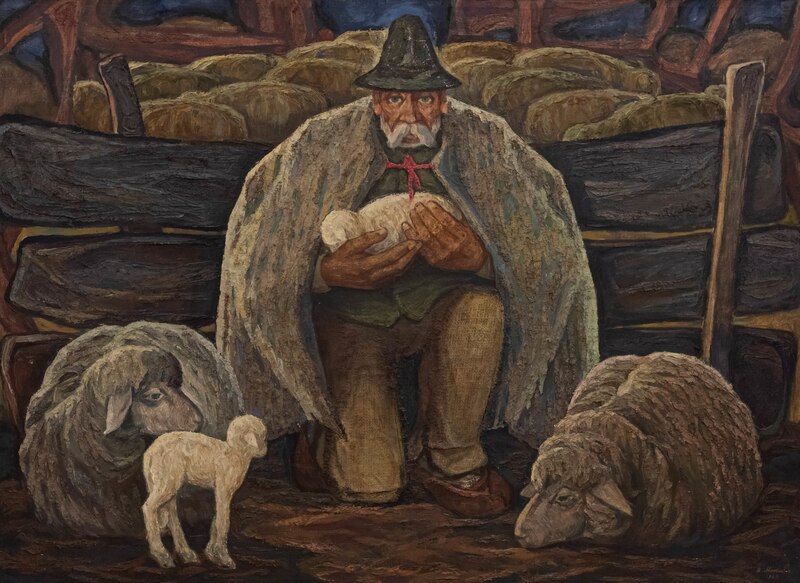 Here is not only oil painting but also sculpture: it is, of course, the works of famous regional craftsmen I. Svyda, I. Harapko, as well as works of a number of representatives of other regions. 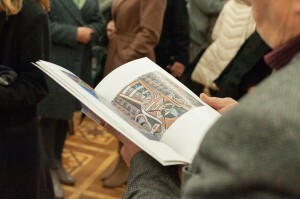 As part of the grant project, a series of postcards was prepared, as well as an album-catalogue, which included 150 pieces. 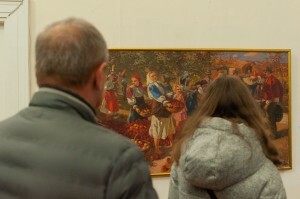 The exposition will last within a month.